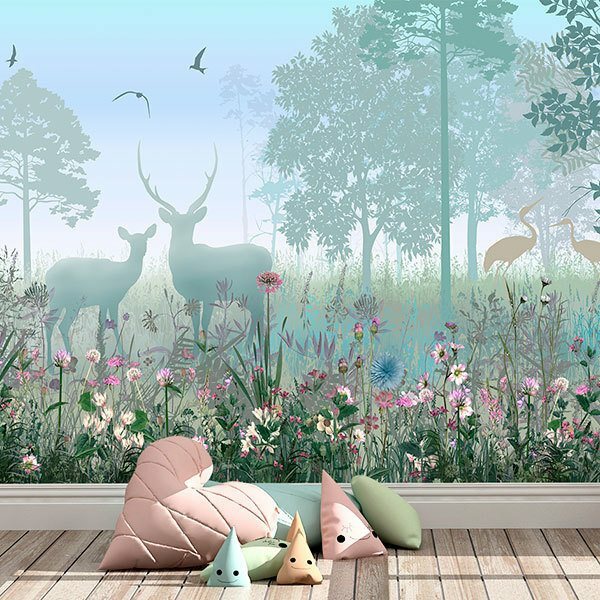 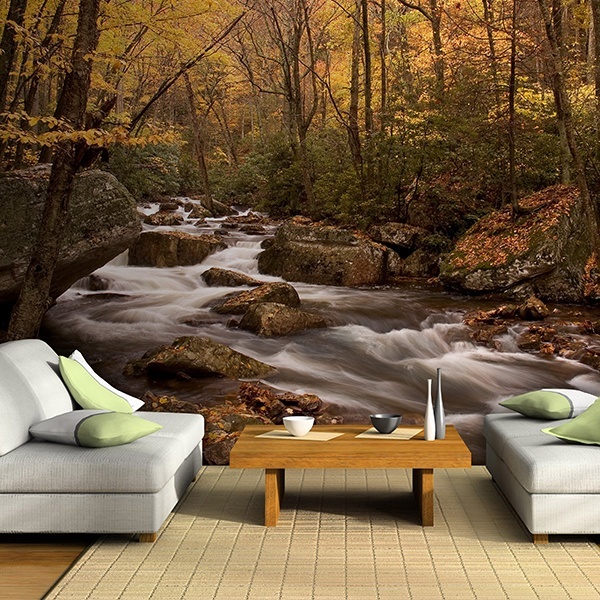 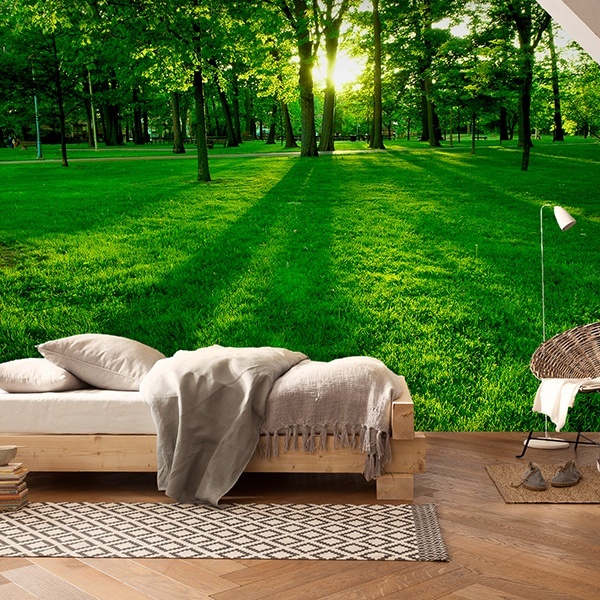 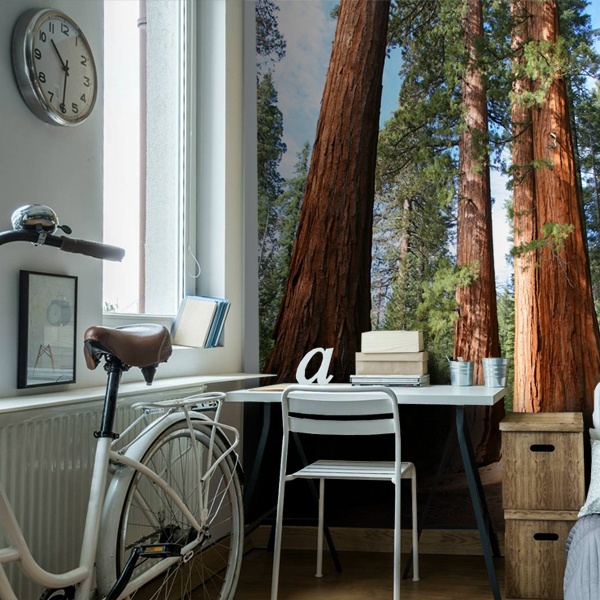 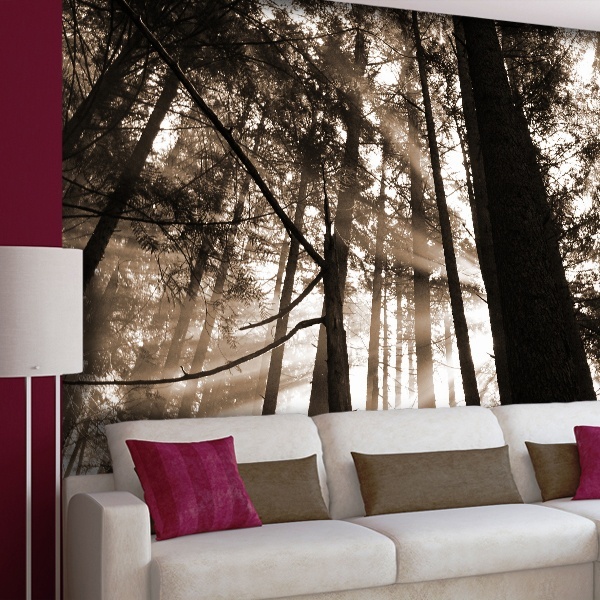 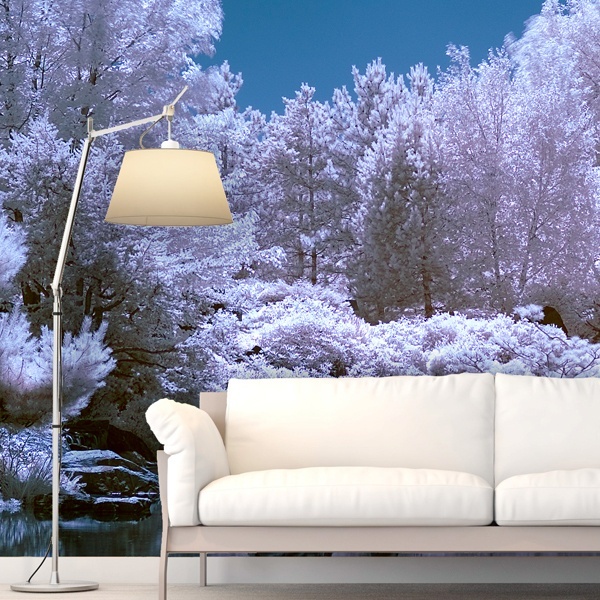 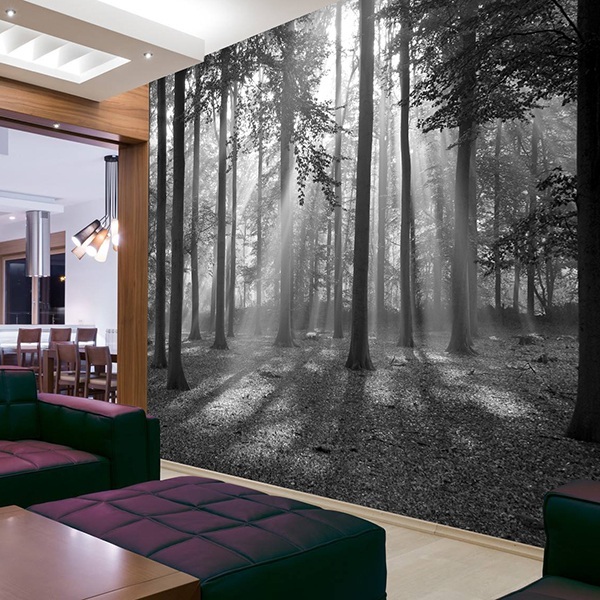 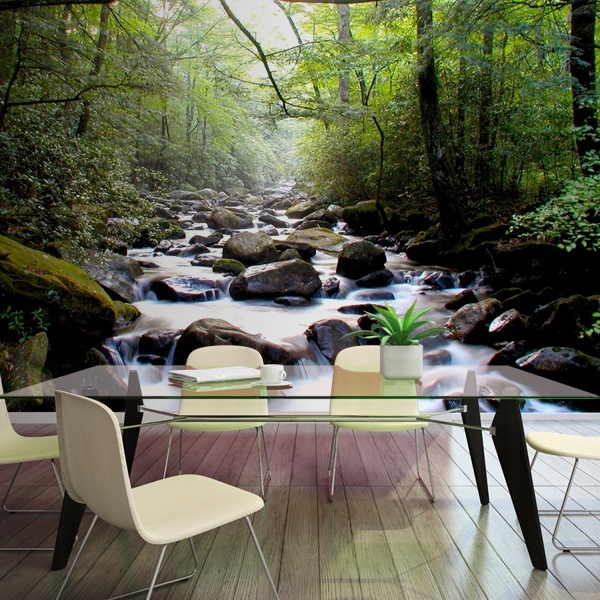 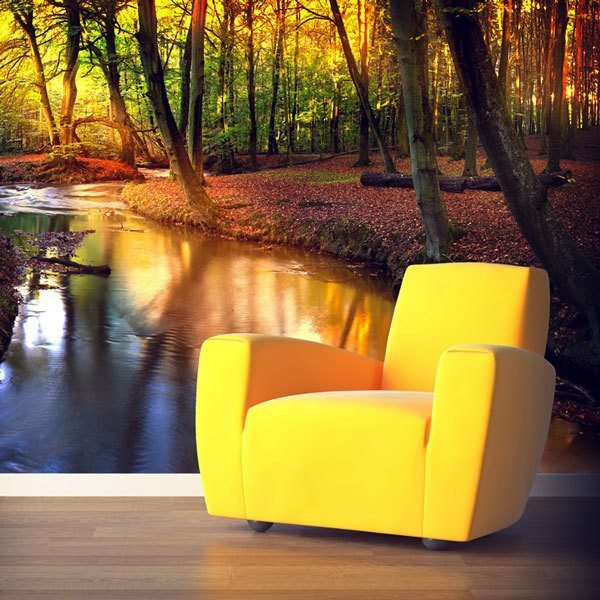 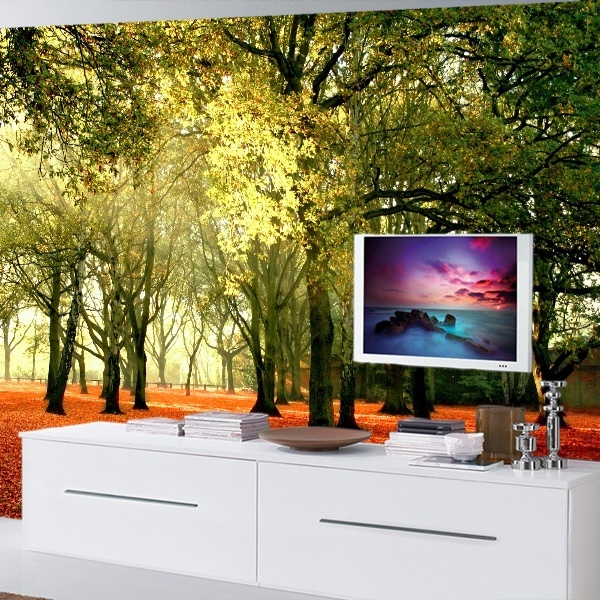 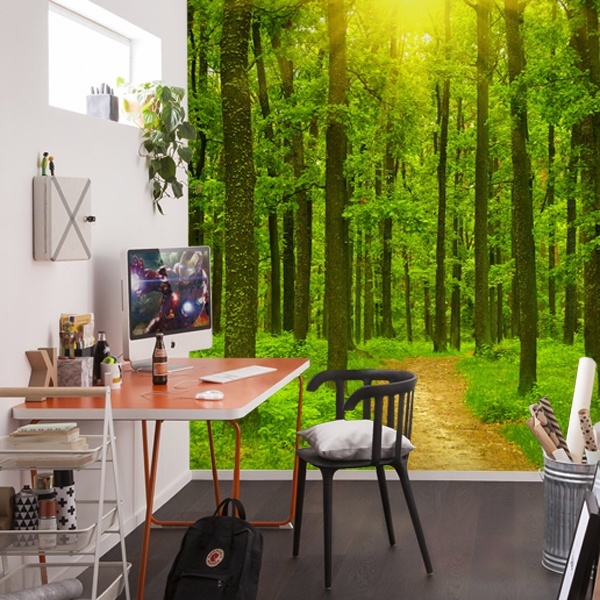 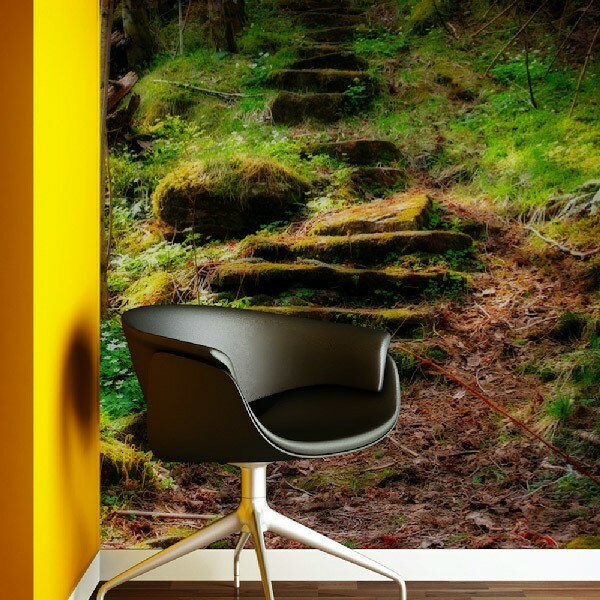 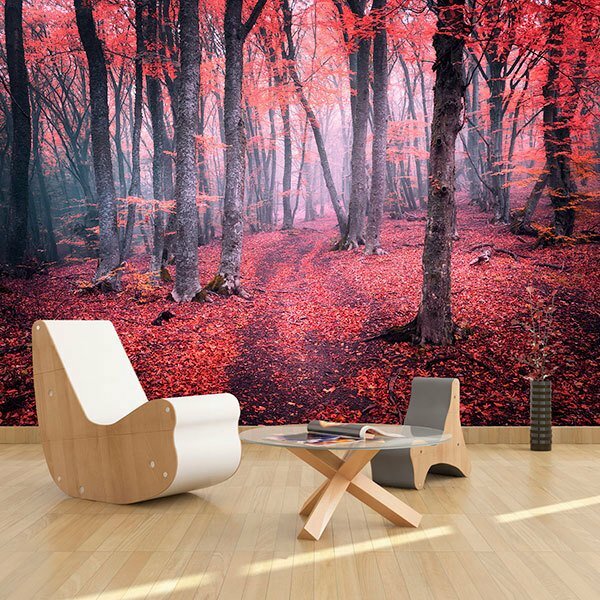 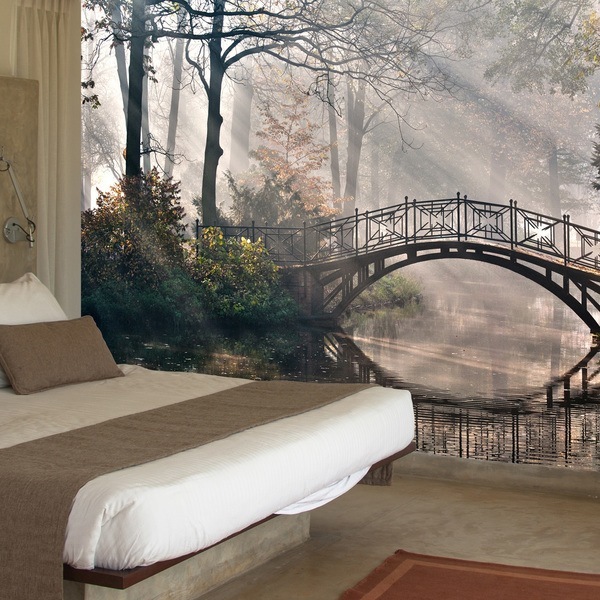 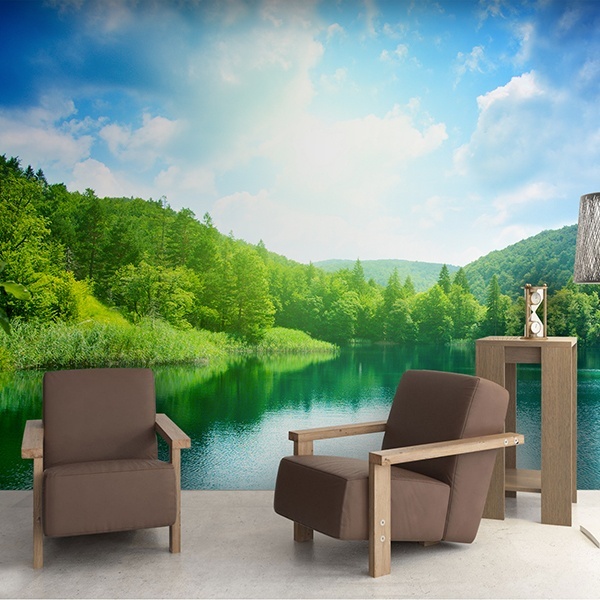 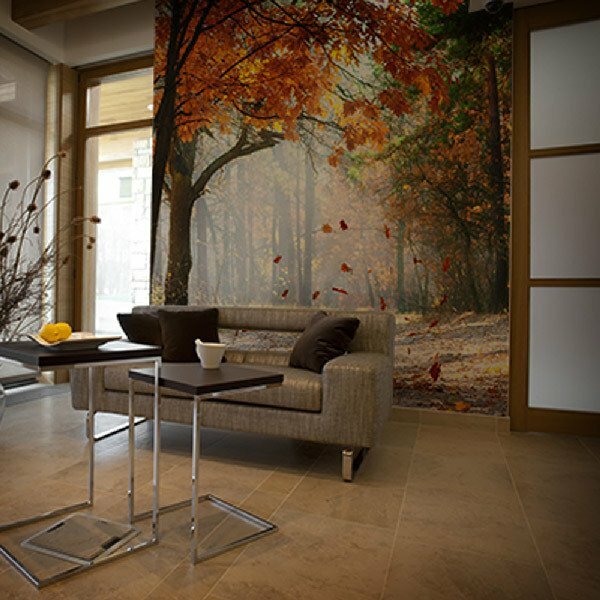 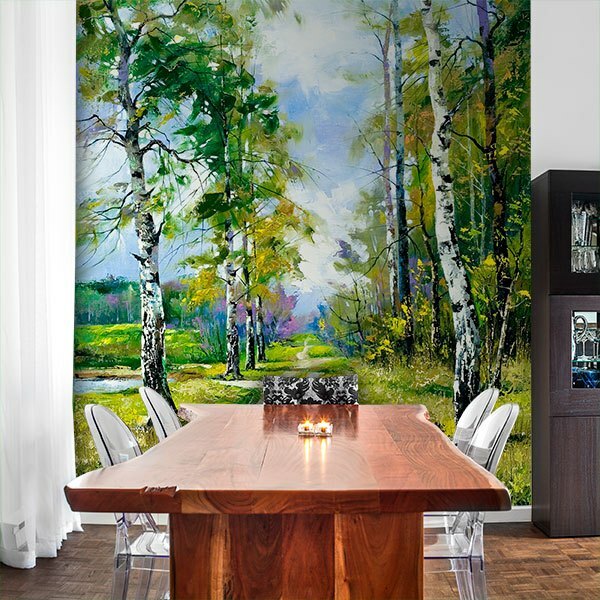 Know all the possibilities of decoration with the magnificent sample that we offer you of forest wall murals. 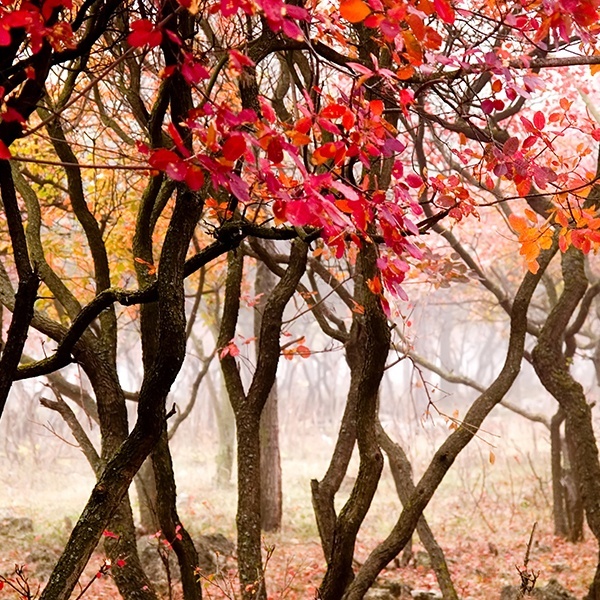 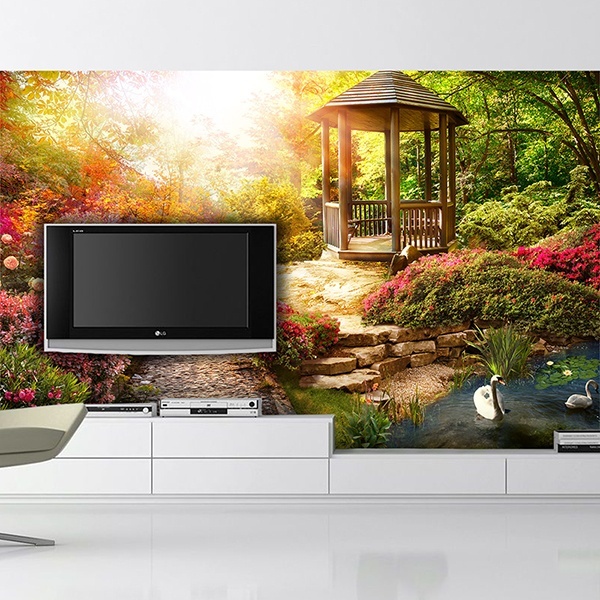 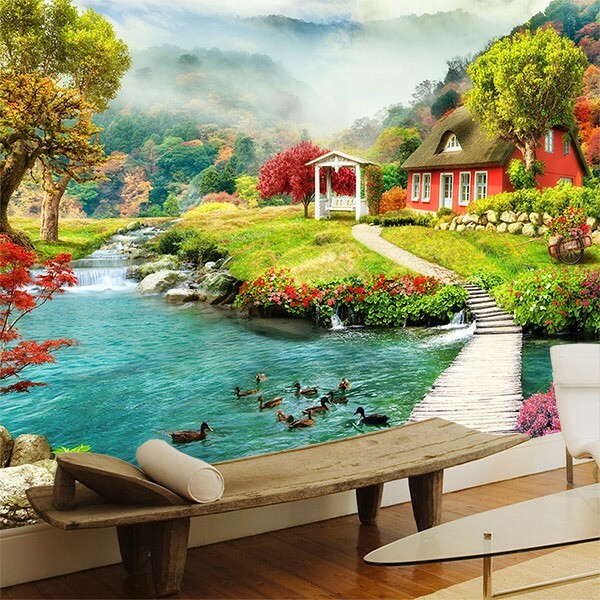 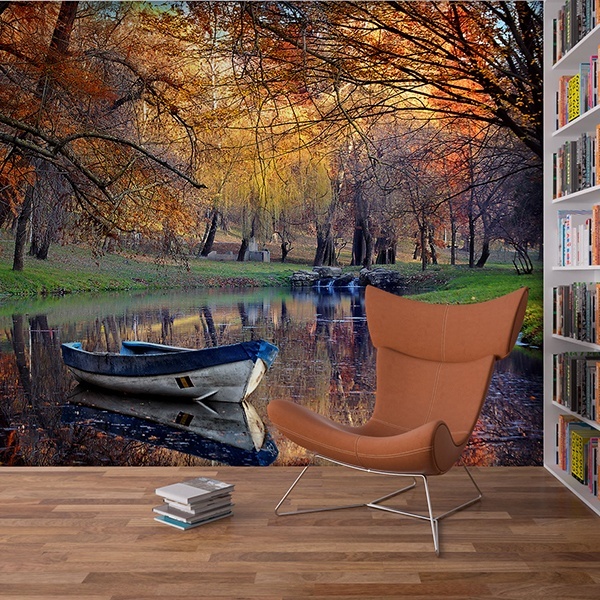 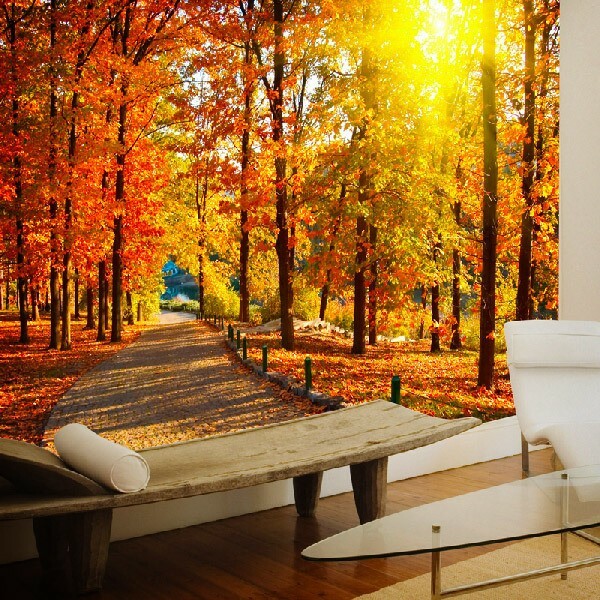 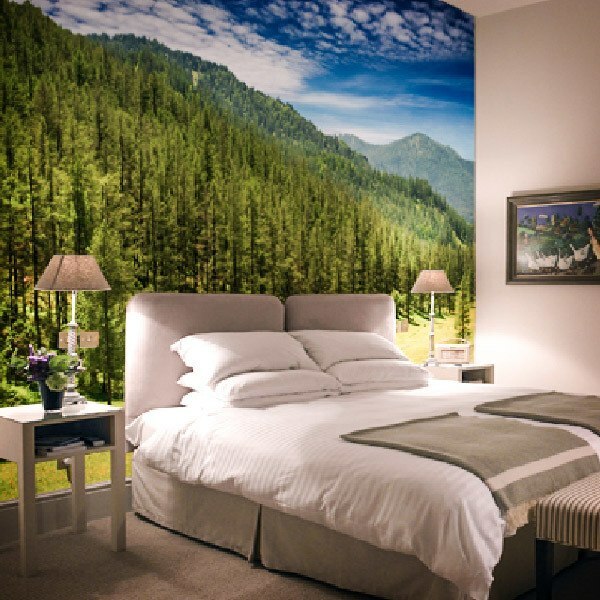 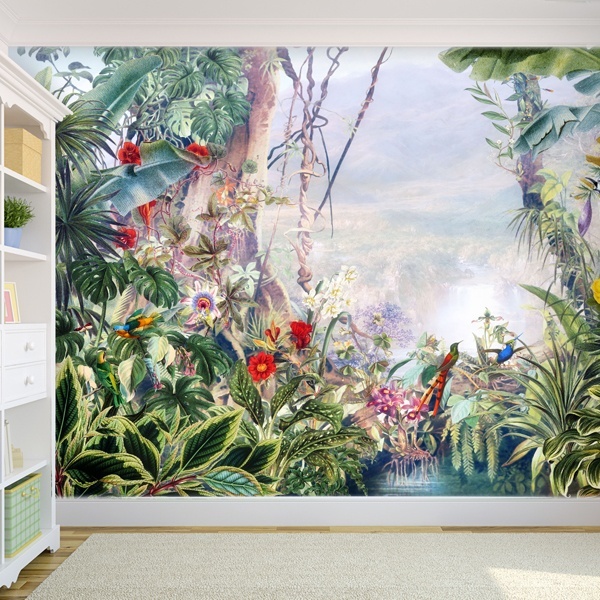 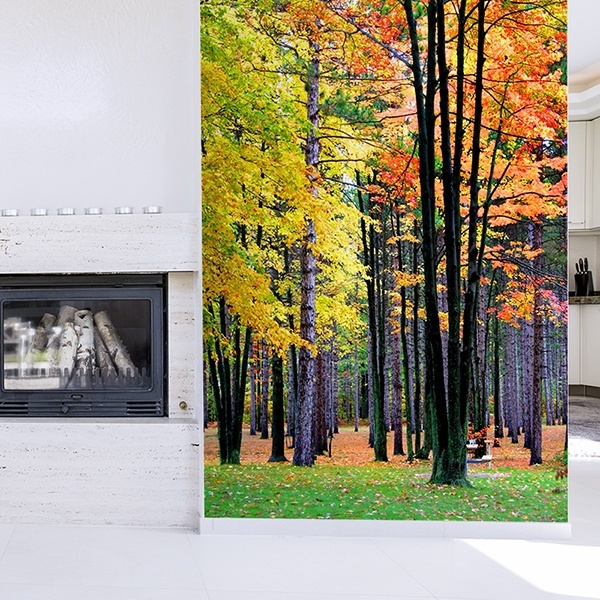 If you like nature, here you will find various wall mural images of the most beautiful corners of the planet. 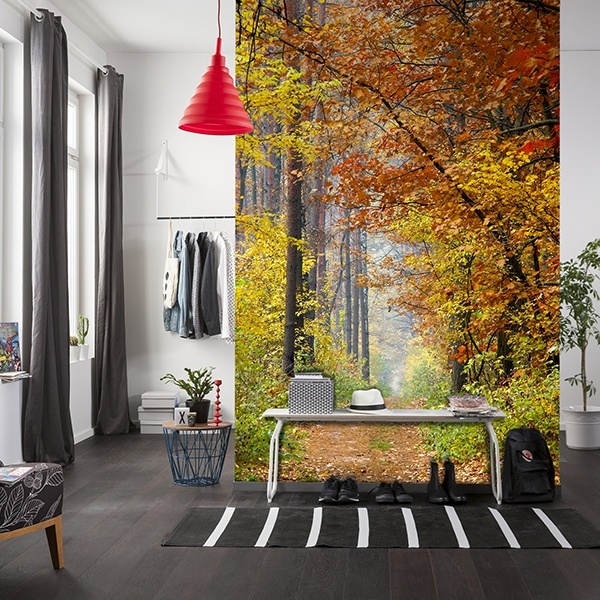 Photographs of forests of intense green color, in full spring, scenes with multitude of warm tones that gives us the autumn or snowy mountainous places plagued by trees and vegetation. 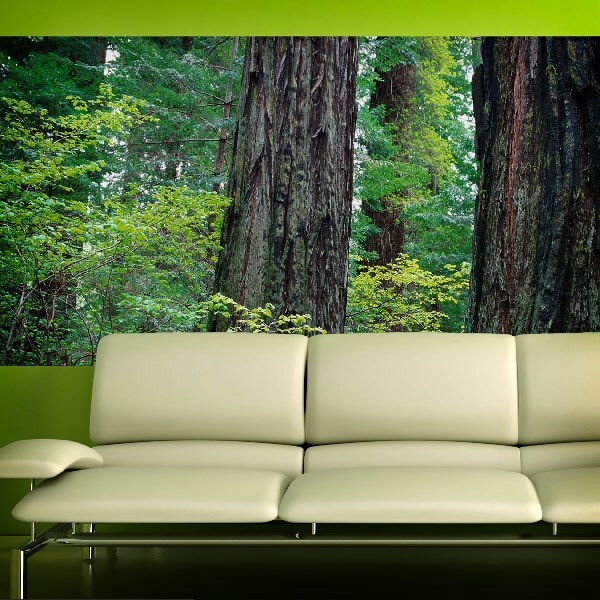 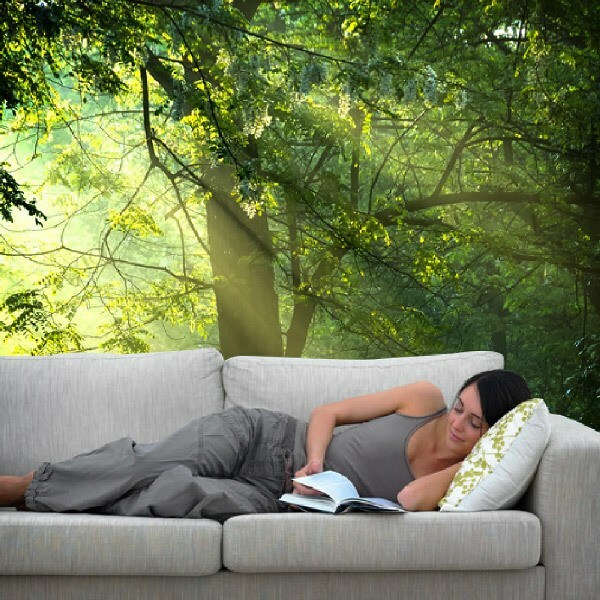 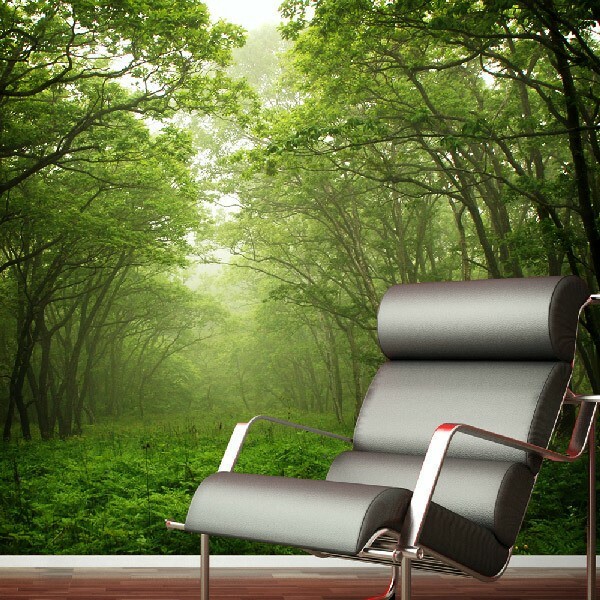 Cover one of your living room walls, bedroom or personal rest area to enjoy the freshness Mother Earth has to offer.